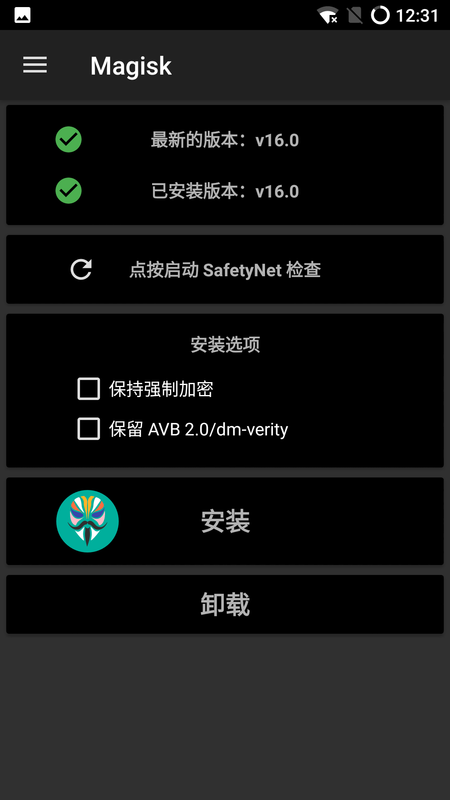 adb.exe reboot fastboot ——— ## 将手机重启至fastboot模式. 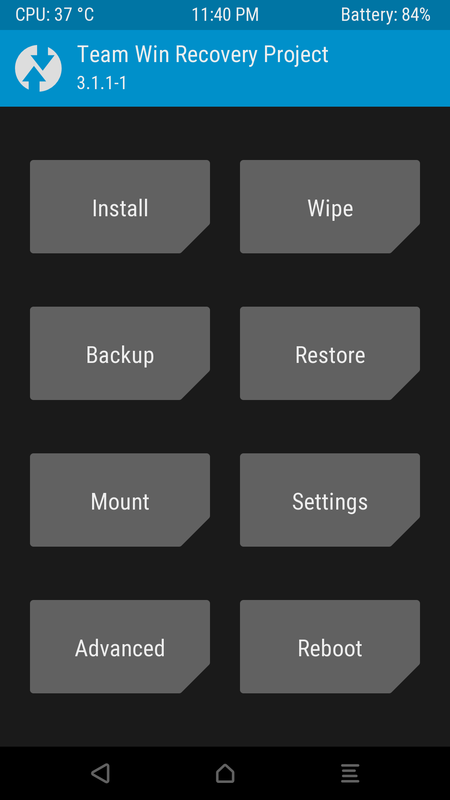 点击update.zip – Swipt to confirm Flash. 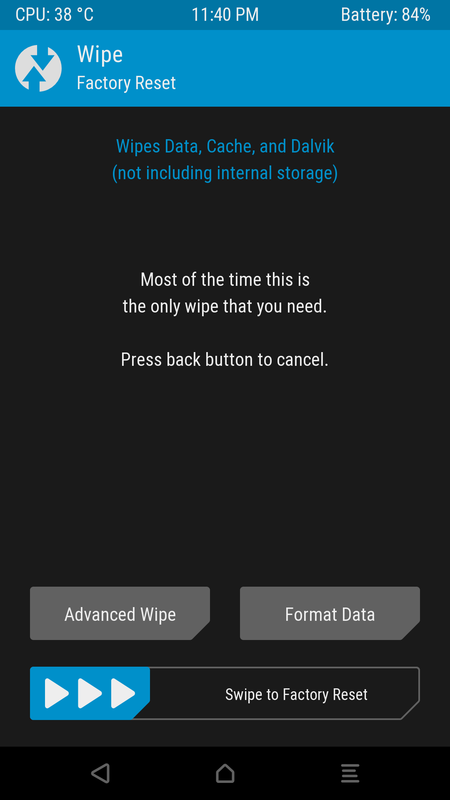 再次进入TWRP之后，重复第2步，找到update_data_full_hw_usa.zip – Swipt to confirm Flash. 选择lineage-14.1-20170812-Unofficial.zip – Swipt to confirm Flash. 选择SuperSU-v2.82-201705271822.zip – Swipt to confirm Flash. 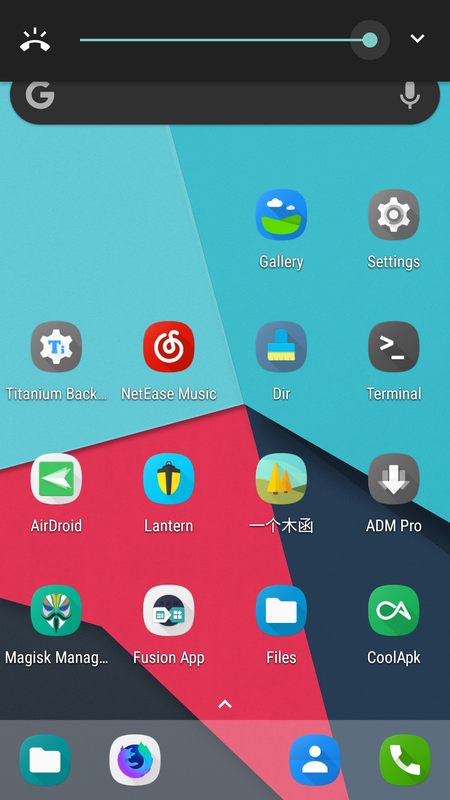 进入TWRP， 选择open_gapps-arm64-7.1-stock-20180705.zip – Swipt to confirm Flash. 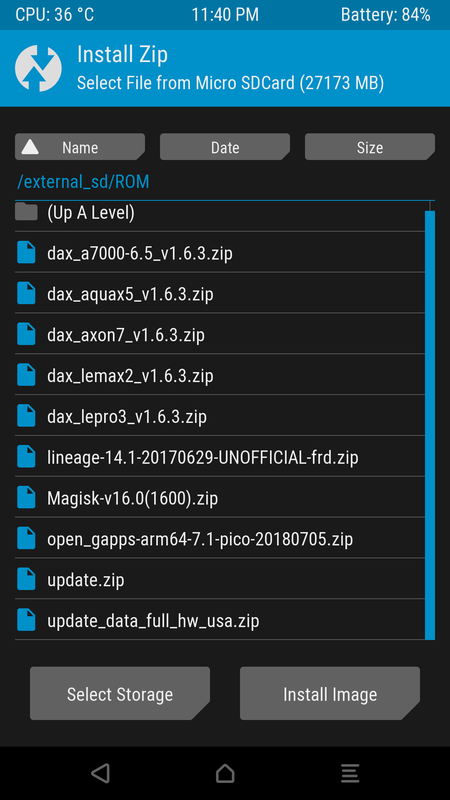 选择dax_lemax2_v1.6.3.zip – Swipe to confirm Flash.